What if grieving children could hear uplifting words from a loved one who died? A Hug from Heaven offers exactly that in the form of poetic, touching message from a passed loved one. This book serves as a reminder to live a positive life, that God is loving, and that it’s okay to hurt. 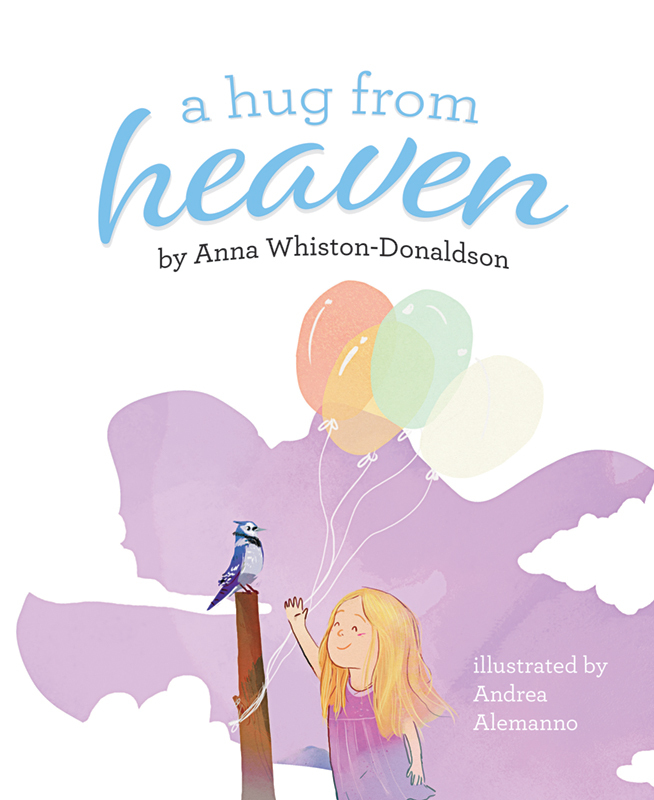 The newest work from New York Times bestselling author Anna Whiston-Donaldson, this book is a must read for grieving children and adults alike.